Serving both commercial and residential clients, Lattimore and Peeler are ready to help you with your next topographic survey needs. Drainage studies, pre-design and as-built are no trouble our topographic land surveyors. Fur firm includes mapping all site features and improvements in each site topographic survey. This helps determine factors such as drainage and feasibility of your planned commercial, municipality or residential development. Any size survey will do - from splitting 100 acre parcels to a single lot. 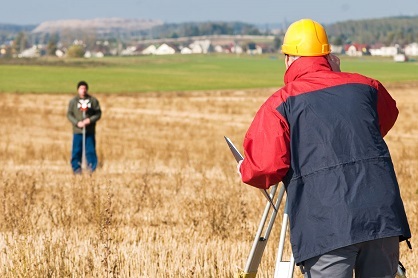 So whether you’re an individual land owner or a developer seeking help for your elaborate site plan, Lattimore and Peeler is one of the topographical survey companies that can prepare a detailed map for your project. Call 704-445-2525 for your topographic survey. A topographic survey from Lattimore and Peeler is not dirt cheap. However, it is affordable. We pride ourselves on being able to offer you an accurate survey quickly that is also reasonably priced. So for people who are looking for topographical survey companies that offer fast and precise work, they turn to us. Since every survey is different we need to quote each project. We’re happy to discuss your needs if you contact us directly today.